Back in February, Ireland went through 41 phases to create a drop goal opportunity that Johnny Sexton nailed to stun France. 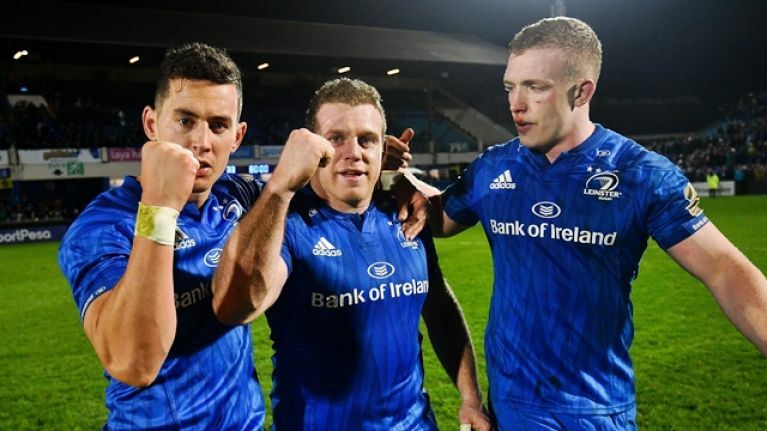 Dan Leavy and Sean Cronin were part of that relentless drive into the French half and, on Saturday night at The RDS, they were heavily involved again, this time in Leinster blue. Leinster came back from 29-12 down with 15 minutes to go to clinch victory after a last-gasp Andrew Porter try. Tries from Cronin and Leavy got the hosts within touching distance of an unlikely comeback before Porter heaved over - after 41 phases - to seal victory and send the home crowd wild. Comfortable in chaos. That is the Ireland way and that is the Leinster way. Winning is a habit and both teams are in the thick of it. It looked, for 65 minutes, as if the gamble of Leo Cullen and Stuart Lancaster to rest senior stars for upcoming Munster and Ulster games was about to back-fire. Connacht came to play and they shredded the reigning champions to score four tries in 46 minutes. The score that looked to have sealed a rare win in Dublin for Connacht was delivered by outhalf Jack Carty on 63 minutes. 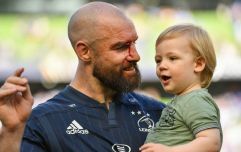 Referee George Clancy penalised Leinster at the breakdown and Carty stroked over a 40-metre penalty to put his side 17 points ahead. Following the game, Leinster captain Rhys Ruddock revealed what was said under the posts as Carty's kick set off. "A lot of guys spoke up. Guys like Scott (Fardy) and Ross Byrne. There were lots of guys that had the presence of mind to know that we were off our game and [that] if we held onto the ball we'd get opportunities. We knew that, attack-wise, we hadn't had too many opportunities but it was only a matter of time before, if we held onto the ball, we'd get a chance to strike. "We were confident in that and we knew that we just had to shore up our defence. That became our big focus in the second half. Once we started to get that little bit of momentum, we could feel the tide starting to turn a little bit. "Guys like Ross spoke up and I even heard Ed Byrne to someone when that [kick] went over, 'We're still going to win'. It was good to have guys with that belief. There weren't guys looking around for reassurance. Everyone knew what had to be done." The faces change and the first XV jerseys are shared by 50+ players each season but that winning mentality is now part of the Leinster machine. They never know when they are beaten. 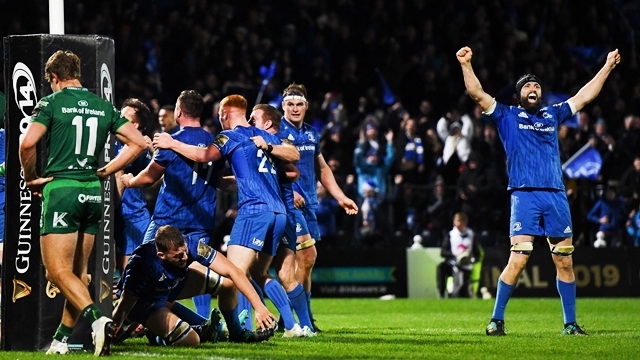 As for emulating Sexton's feat and dropping a goal in the final stages, Leinster wanted more than just the draw that those three points would have meant. "My thought process was to go for a try," said Ruddock. "I just felt like we had found a bit of our flow and we had them under pressure for the first time in the game, in that last 15 minutes. "The feel was that we were going to go for it and we were going to get another try.  That [drop goal] decision would have been up to Ross but I know us forwards were pretty confident that we could hold onto the ball and manage to sneak over by the end."